The ever-amazing aluminum foil actually contains between 92-99 percent aluminum and is made from an alloy of the metal. Depending upon its usage, this product is manufactured in varying thickness that can range from 0.00017 to 0.2 inches. 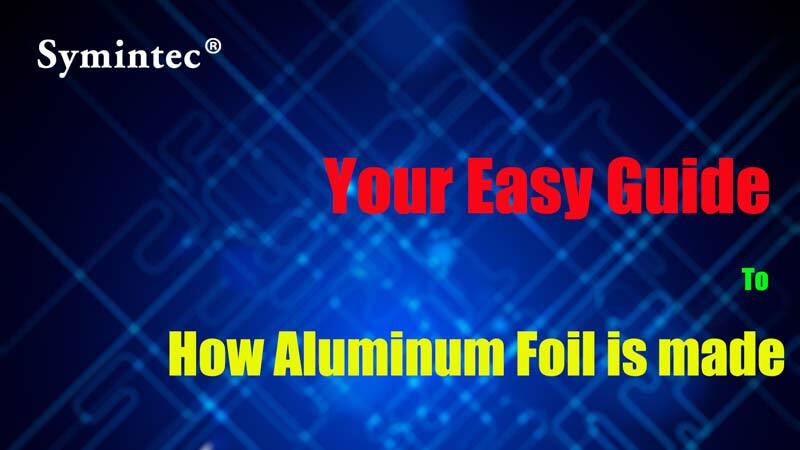 What makes aluminum foil so popular and its uses so widespread is that the raw materials required to manufacture it are present in abundance. Another advantage is its relative inexpensive nature that makes it affordable to almost everyone. Other qualities, such as its durability, non-toxicity, and being greaseproof also add to its charm. Often used in science labs because it is resistant to many chemicals and can be used to shield apparatus and appliances from both electrical and magnetic interference. 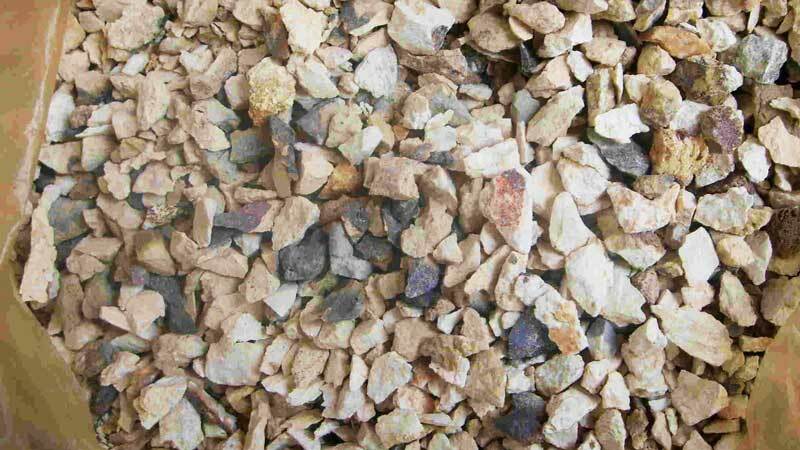 To extracting pure aluminum, the bauxite ore is used. The extraction is essentially a two-step process. When purified aluminum oxide is produced, it is then smelted so that only aluminum is left behind. 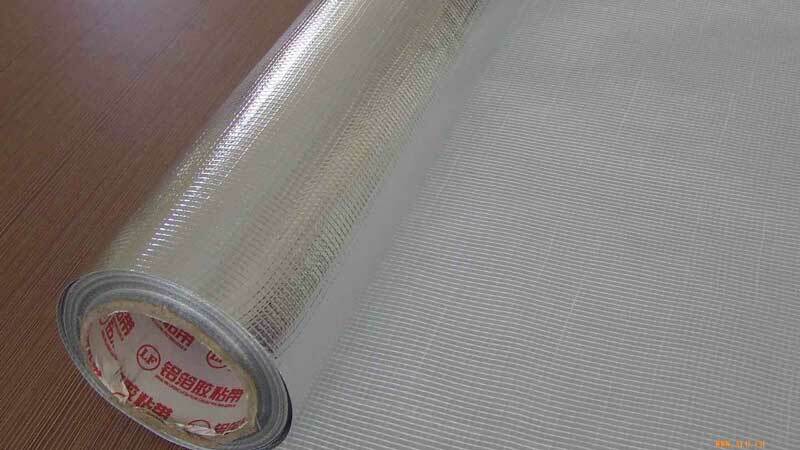 Then the aluminum will be rolled and the result is the foil that you purchase from the market. This procedure is completed in four steps, which are digestion, clarification, precipitation, and calcination. In the first stage or digestion, the bauxite ore is first ground to a powder. It is then mixed with sodium hydroxide. After that, this mixture is pumped into huge tanks, called digesters, which are pressurized. In the digesters, the combined mixture of bauxite and sodium hydroxide is broken down by the action of heat and pressure. The ore transforms into its next state i.e. sodium aluminate saturated solution. Any contaminants that are insoluble will settle down at the bottom. Now starts the next phase of clarification. 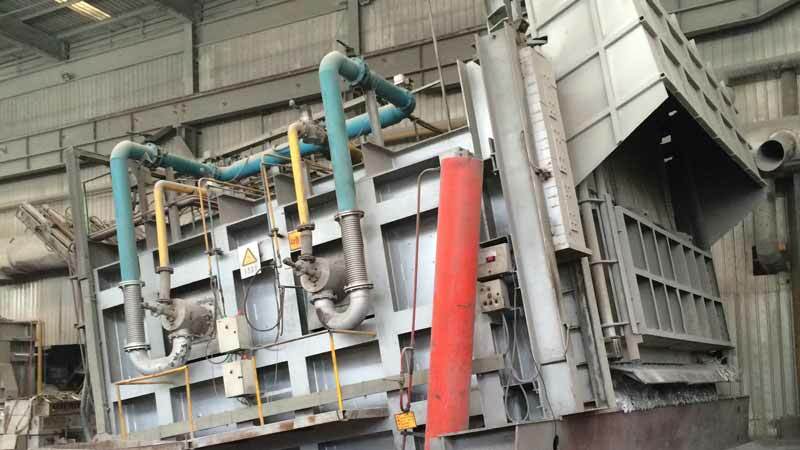 In this process, the saturated solution of sodium aluminate, as well as, the contaminants are both sent through a set of presses and tanks. The filters that are present in those tanks will trap the contaminants. 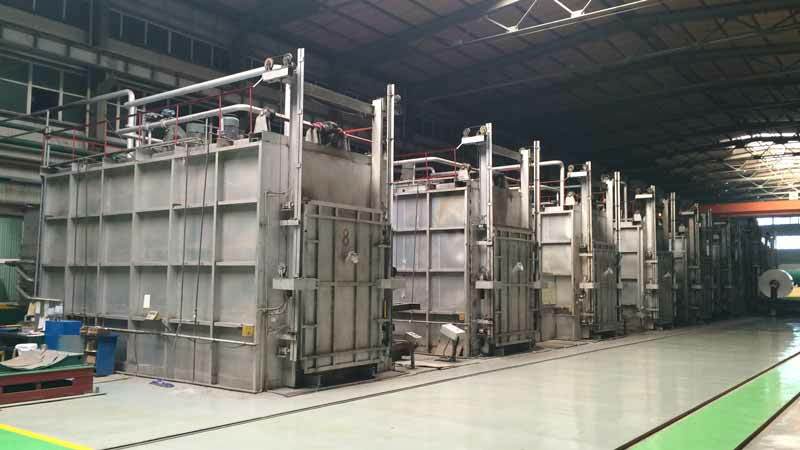 The contaminants will then be disposed off, leaving behind a clean solution of sodium aluminate. This solution is filtered once again before it is sent to a cooling tower. The third stage or precipitation entails that the aluminum oxide solution be sent to a large silo. When that happens, aluminum oxide is then seeded with hydrated aluminum crystals. This leads to the formation of aluminum particles. Soon the seeding crystals will attract the other crystals and soon they will join. These huge aggregates are actually made of aluminum hydrate. The aluminum hydrate clumps will first be filtered out of the solution before being rinsed. The previous step leads to Calcination, which is the final step of the refinement process. In this phase, the aluminum hydrate is exposed to heat. The extreme temperature will result in dehydration of the material until all the water is dried. The residue will consist of aluminum oxide, a fine white powder. During smelting the aluminum oxide that was produced after refinement is used to produce pure aluminum metal that can be used to make foil. 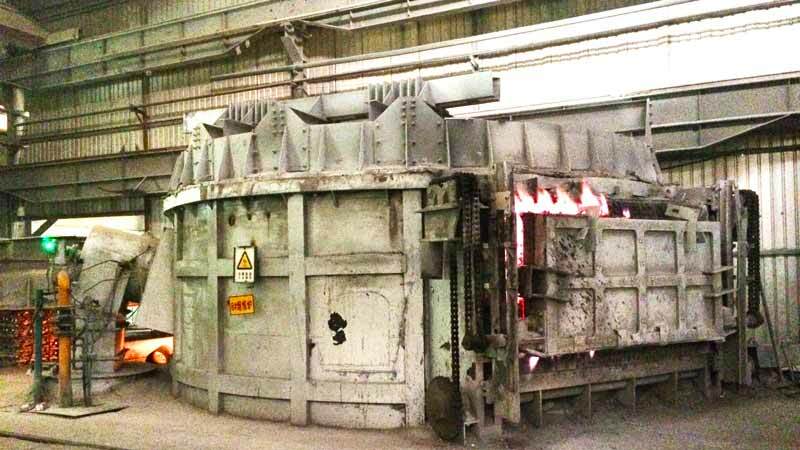 The first step in this procedure involves the dissolving of aluminum oxide in a smelting cell. This cell is actually a mold made out of steel and its depths, as well as, walls are lined with carbon. A heated liquid cryolite solution fills that cell. Cryolite is a conductor and also an aluminum compound. When an electric current passes through cryolite, it will result in the formation of a crust atop the molten aluminum oxide. More and more aluminum oxide is added and stirred into that mixture, which breaks the crust and it then becomes a part of the mixture as well. The dissolving aluminum oxide then decomposes electrolytically to produce pure, molten aluminum. The metal keeps on forming white layers at the bottom of the smelting cell. The oxygen that is released from the breaking aluminum oxide will combine with the carbon lining the cryolite cell to produce carbon dioxide gas. The molten and purified aluminum can now be extracted from the cells. It is transported to crucibles and poured into furnaces. This is the part where the manufacturers may add other elements to the molten form of aluminum. They do this in order to produce aluminum alloys. Each alloy will have specific characteristics depending upon how the end product will be used. Next, this liquid – with or without additions – will be poured into casting devices. 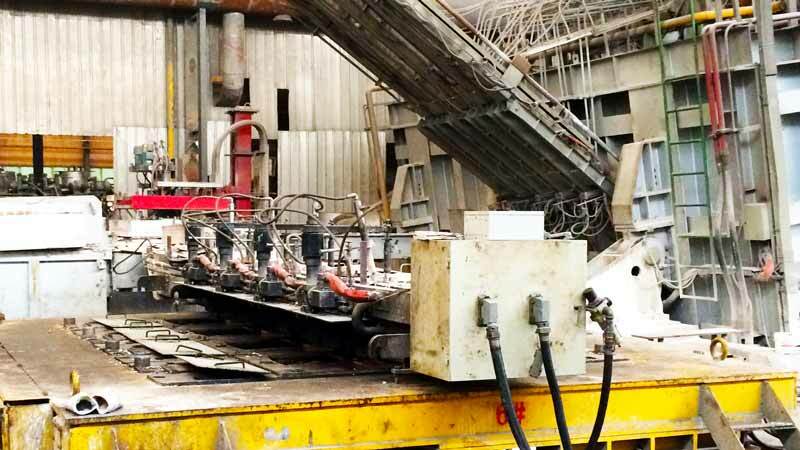 These devices can directly chill the aluminum into large slabs or “ingots”. The ingots, however, cannot be used to produce foil before being annealed. This means they are treated with heat to improve workability. After annealing, the ingots can be rolled into foils. Heavy rollers are used to where the aluminum ingot is rolled to produce foil. 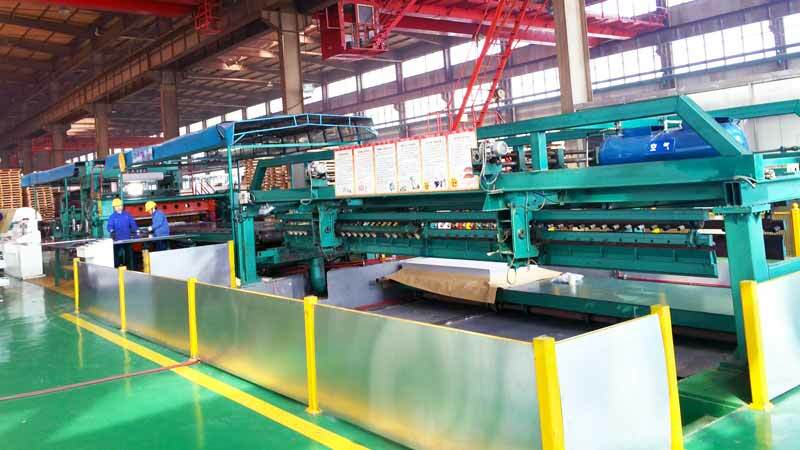 Since two sheets of aluminum are rolled at the same time by one rolling machine, both sheets will come out in the same way. One side will have the natural finish that is bright while the other side will have a matte finish. Knives in the shape of circles will then be used to cut the foil that emerges from the rollers into rectangular sheets. The rectangular sheets emerging from the rollers are not the final product. they are called foil stock and must be reduced in thickness before they can be called the end product. To make the foil, a rolling mill is used through which the material gets passed more than once. 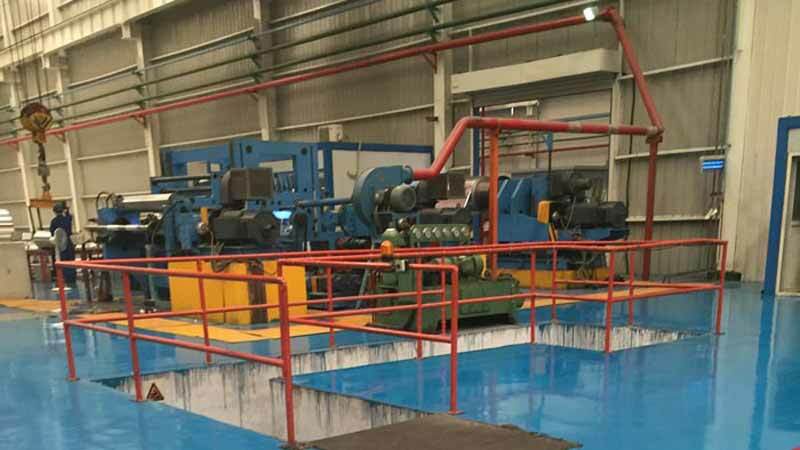 The metal rolls of the rolling mill are called work rolls and they squeeze the aluminum sheets or webs until they get thinner. These sheets are then extruded through gaps found between the rolls. After the work rolls, the job falls to the backup rolls that are heavier. The backup rolls will again apply pressure on the work rolls to increase their stability. 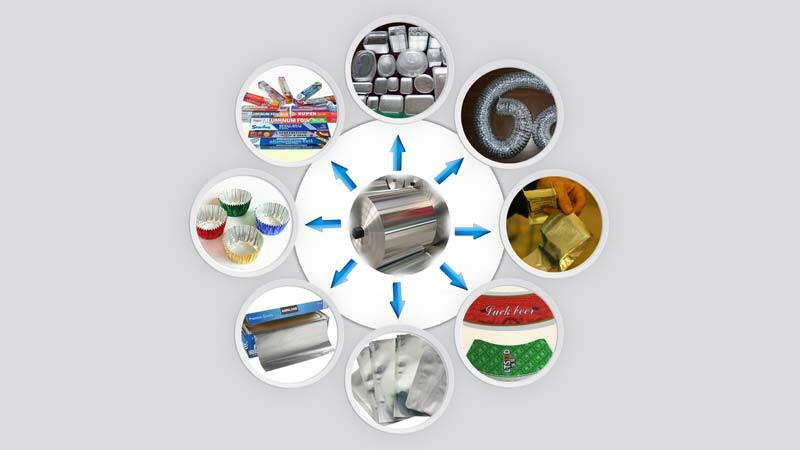 Both pairs of rolls rotate in opposite directions and produce foil that can tolerate a wide variety of conditions. For an effective and smooth rolling process, lubricants will be added to the rollers. 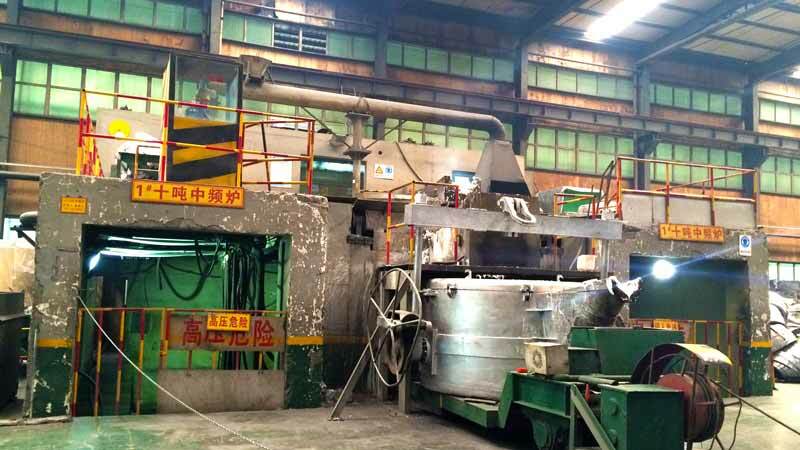 While the aluminum is undergoing rolling, it must be annealed continuously so that it stays workable because of the heat treatment. How thick or thin the foil will be determined by the gap between the rolls. To adjust this gap, the upper work roll can be lowered or raised. Some foil sheets also have patterns on them. These patterns can be produced by different mechanical finishing methods. These methods take place during converting operations. 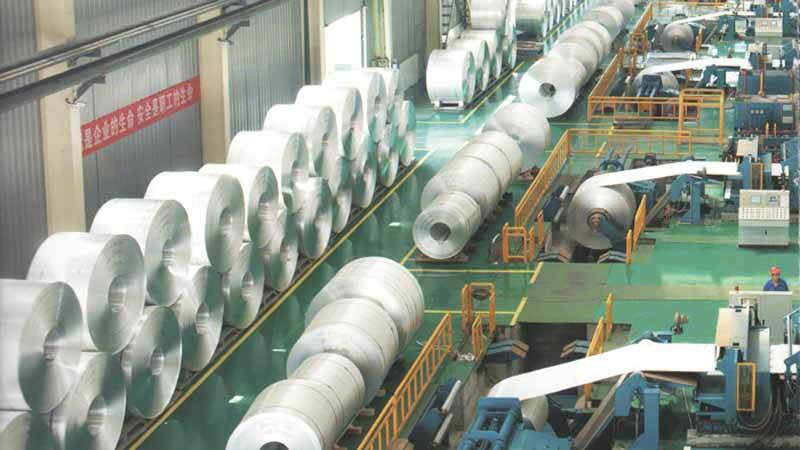 When the foil sheets exit from between the rollers and are cut with circular razor like knives that are a part of the rolling mills, they are also trimmed and slitted. Trimming is done on the foil edges while during slitting, aluminum foil is cut into sheets the foil into several sheets. 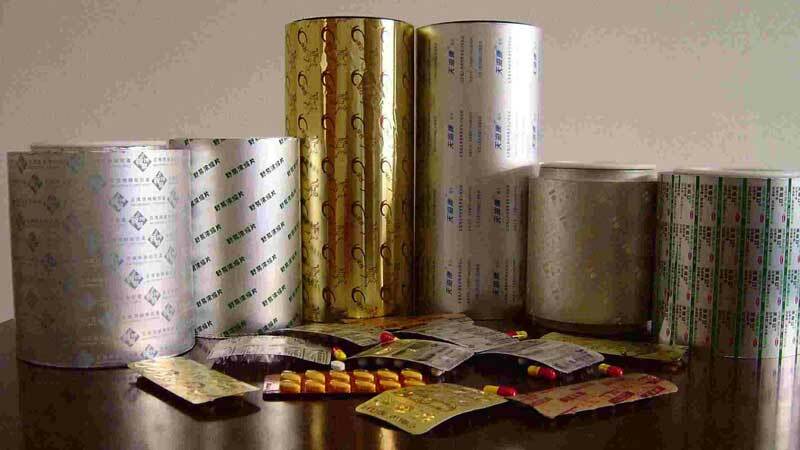 the foil that is produced has narrow coiled width and is the familiar rectangular shape that we see in the market. The foil may also be from laminated or coated stock. There are also some converting and fabricating operations where the aluminum webs break during the rolling process. In that case, the broken webs need to be joined through splicing. There are a few types of splicing that are used in the industry to join plain or backed foil. These include a heat-sealing tape, ultrasonic, electric welding, and pressure-sealing tape. When using the ultrasonic splice, overlapped metal is welded in the solid state by an ultrasonic transducer. When the usage requires that foil be used in combination with other materials, it will be in different forms. After the final shape has been given to the foil, it is ready to be packed and transported to the customer. 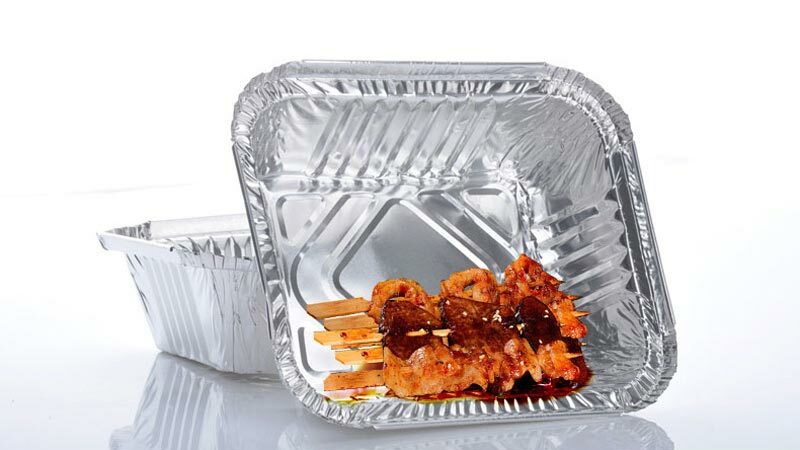 Both the ways of packaging and transporting will depend on the state of the foil. 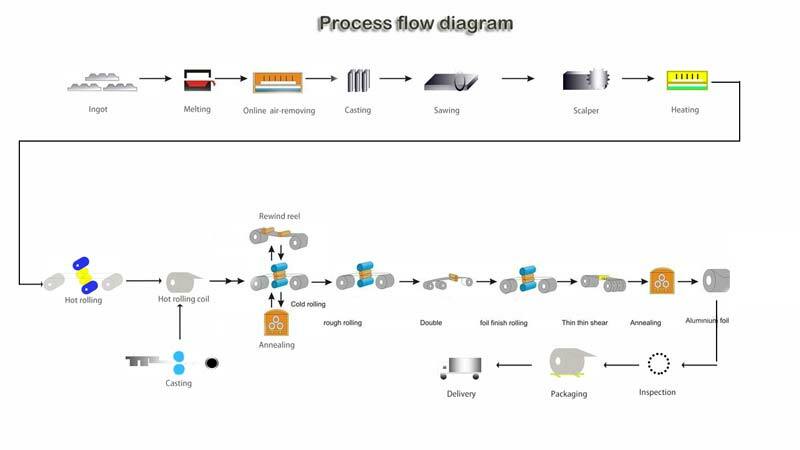 While factors like time and temperature are controlled in-process, certain requirements must be met when it comes to the finished foil product. For a product that performs satisfactorily, the foil surface needs to have a particular degree of dryness, depending upon its use. This is ensured by using different converting processes during manufacturing and then tested with a wettability test. 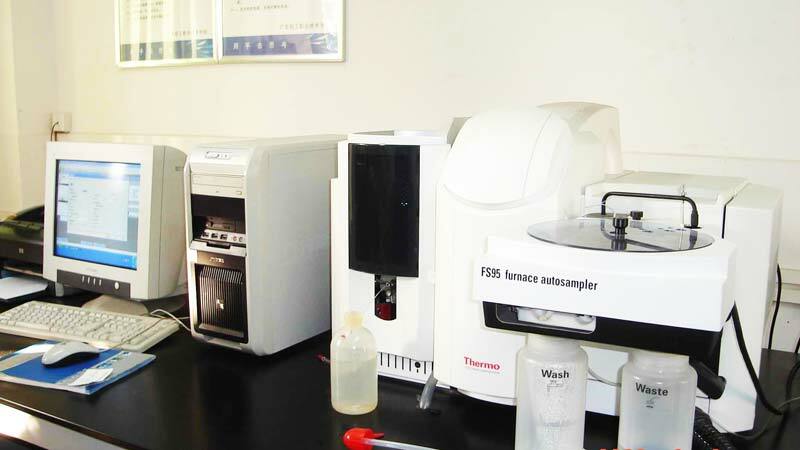 To determine the degree of dryness, the final product is tested with ethyl alcohol solutions. Using distilled water in different volumes so that every solution has ten percent more alcohol, the solutions are poured in a uniform stream on the surface of the foil. Wettability is considered zero, if no drops form and the experiment is continued until the alcohol solution that wets the foil surface completely can be found. 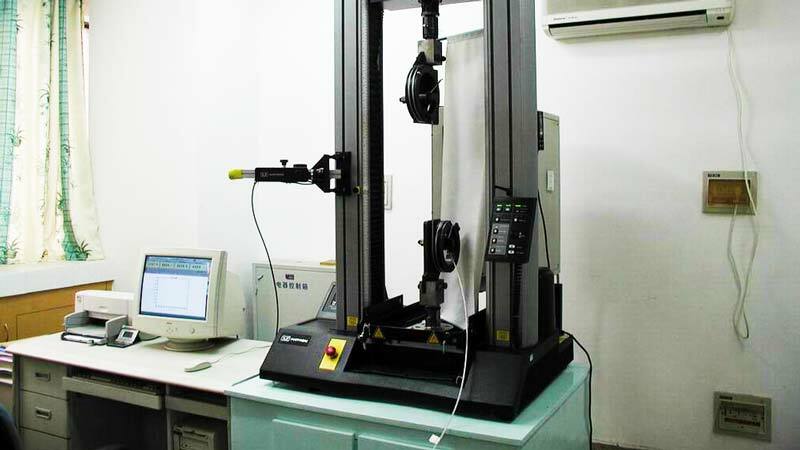 Similarly, properties like tensile strength and thickness are also tested because they will affect how the product can be used. To test such important properties, standard test methods have been devised. when it is thickness that needs to be determined, a sample of the foil is weighed. Then its area is measured and the density of the alloy is noted down. The weight is divided by the product of the area and alloy density for the final answer. To keep the tensile strength of aluminum foil in check, special care is taken that no rough edges or even the smallest of defects are prevented. Testing the tensile strength involves gripping the foil sample in some sort of a vise and applying tensile/pulling force. The force is increased until the sample fractures. This force is then measured as the tensile strength of the foil sample.